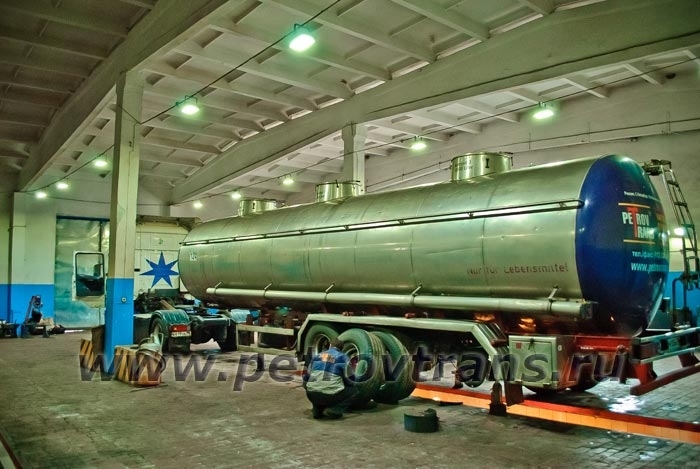 Petrovtrans truck repair service offers a full range of services related to the repair and maintenance of trucks of all brands. Our specialists will carry out diagnostics of the equipment and provide you with a full cost calculation for the required vehicle repair and will consult you on all arising issues. On-site assistance on the roads by the repair team on a specially equipped car. Collaboration with leading insurance companies in Russia. Employees of Petrovtrans service station have vast knowledge in the sphere of trucks and trailers repair, so they will be able to promptly detect and eliminate any malfunctioning of your equipment. We are open for business every day !!! High-quality repairs are fundamental for successful long-term operation of your vehicle!